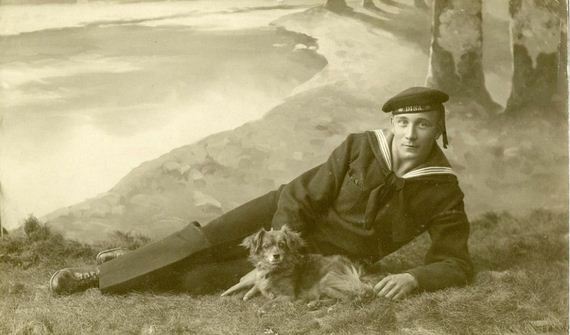 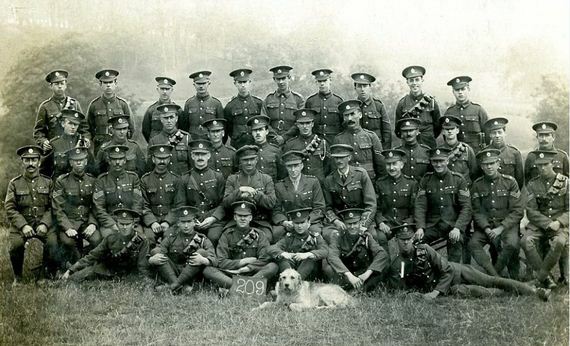 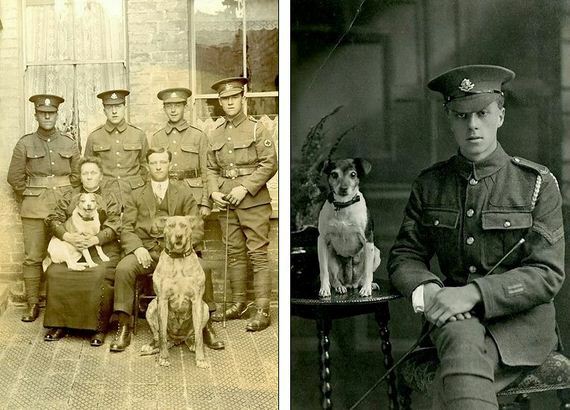 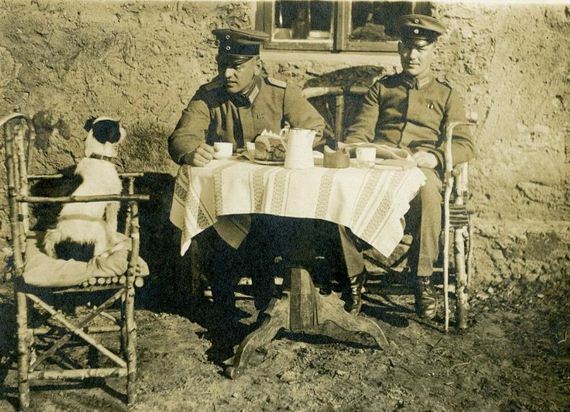 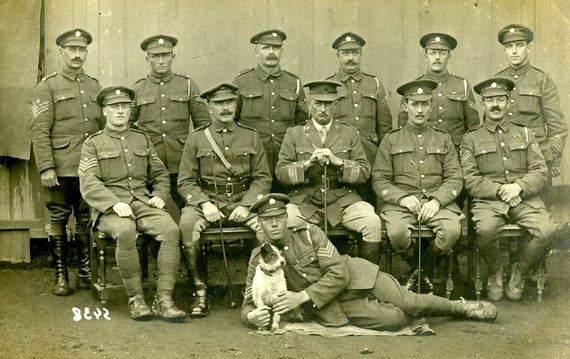 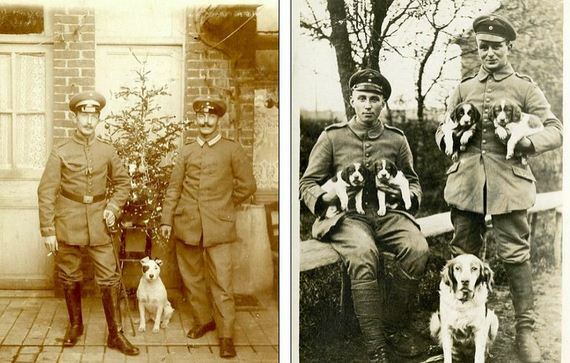 Photographs capturing soldiers posing with the dogs that helped carry messages, detect enemy troops and simply provide comfort in the trenches while they were fighting during World War One have been found. 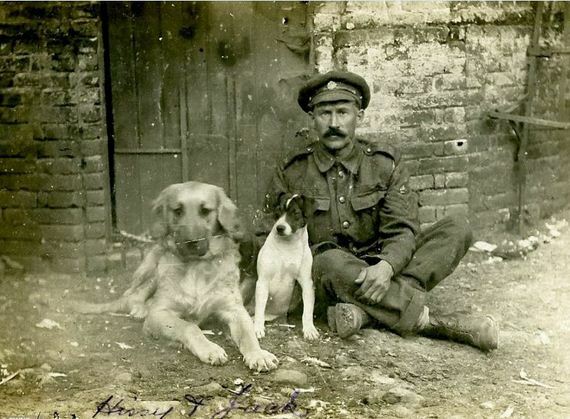 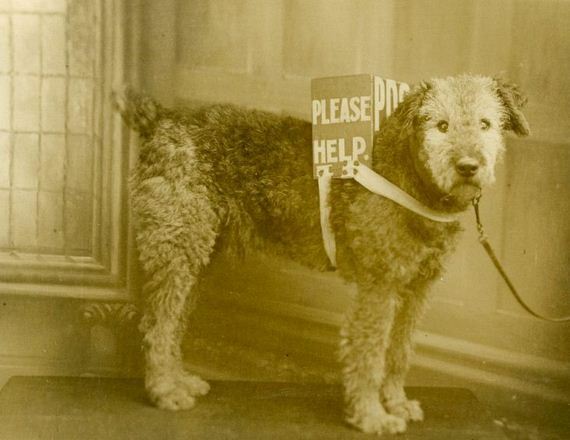 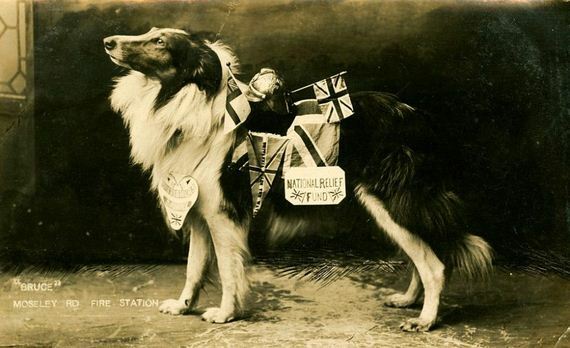 Libby Hall, of Hackney in east London, has spent four decades collecting dog photos and stumbled on the collection of wartime snaps at a market stall. 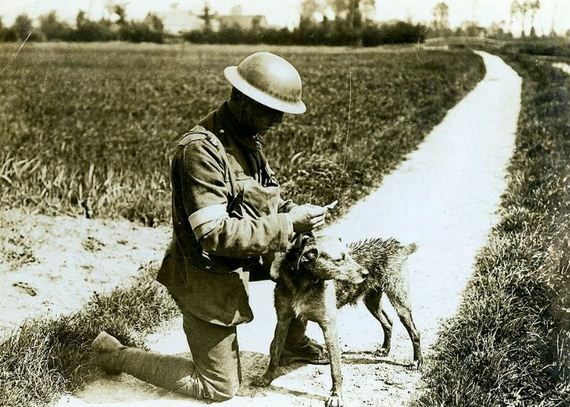 The pictures show soldiers, dressed in full uniform, posing fondly with the animals as well as whole companies with the animals that were likely to have been trained to act as messengers, scouts and seekers to find and help the wounded on the battlefield.